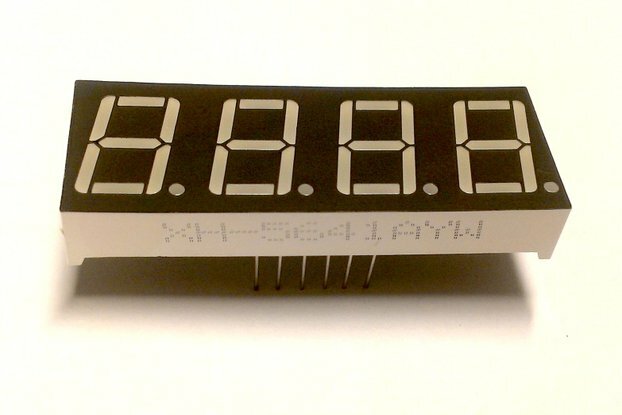 A very small size, simple to use LED display for your microcontroller projects. 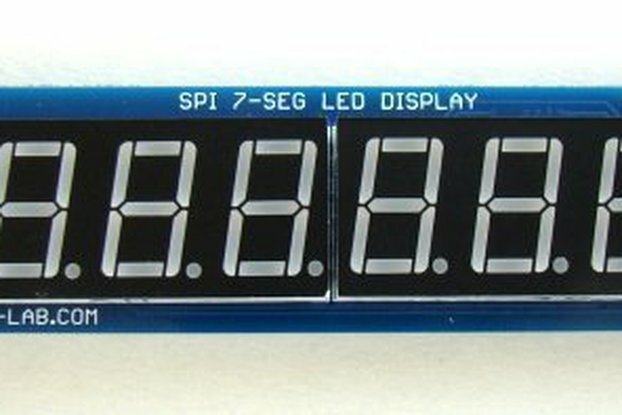 It features one 4-digit 7-segment LED display, controlled by the well known 74HC595 shift register. It takes only 5 GPIO pins from any 5-volt compatible microcontroller, to fully control the four digits of it. 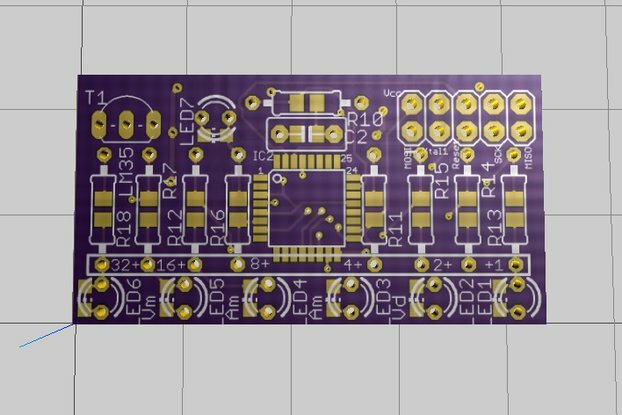 Schematics, PCB layout and code are provided for the ones who buy it. 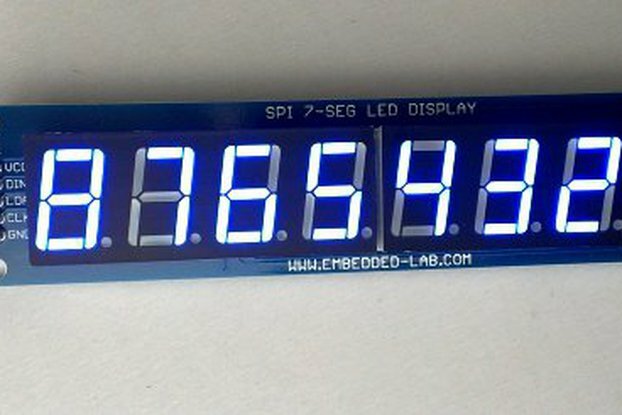 I have always had projects where I needed to use a 4-digit LED display, but the huge amount of code and wiring I had to do every time was setting things slow; so I decided to make a small shield containing all the electronics needed to seamlessly drive it. 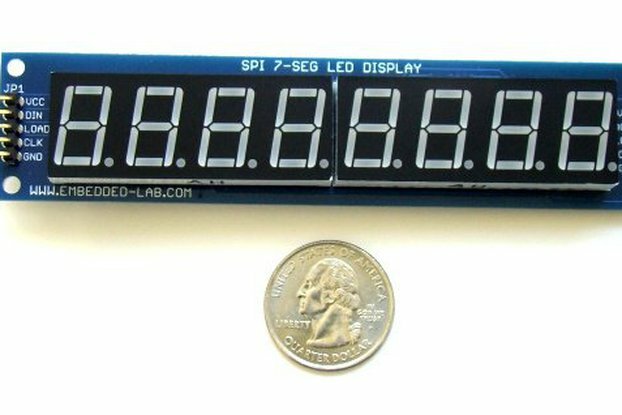 It is different from any other LED display shield on the targeted price vs usefullness, because it offers a ready to use full set of digits (4 in total), very well organized and easy to drive (by using 5V TTL logic level from any microcontroller); all of that at a fair cost.